It appears that bulk retail store Costco now sells iPhones online. Shoppers can pick up an iPhone SE with 32GB for $299, while the larger 128GB model costs $399. Notably, Costco is offering four times the Aeroplan points on purchases, which results in some extra savings from Aeroplan members. 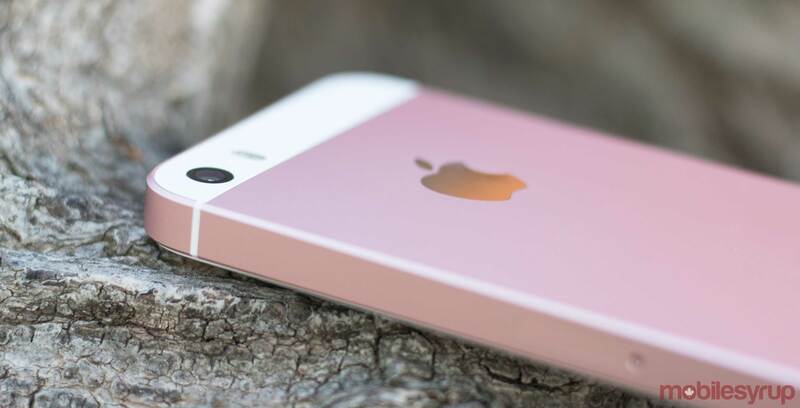 It also looks like only two colours are in stock: Rose Gold and Space Grey. This isn’t the latest iPhone by any means, but it’s still a solid phone at a pretty reasonable price too.